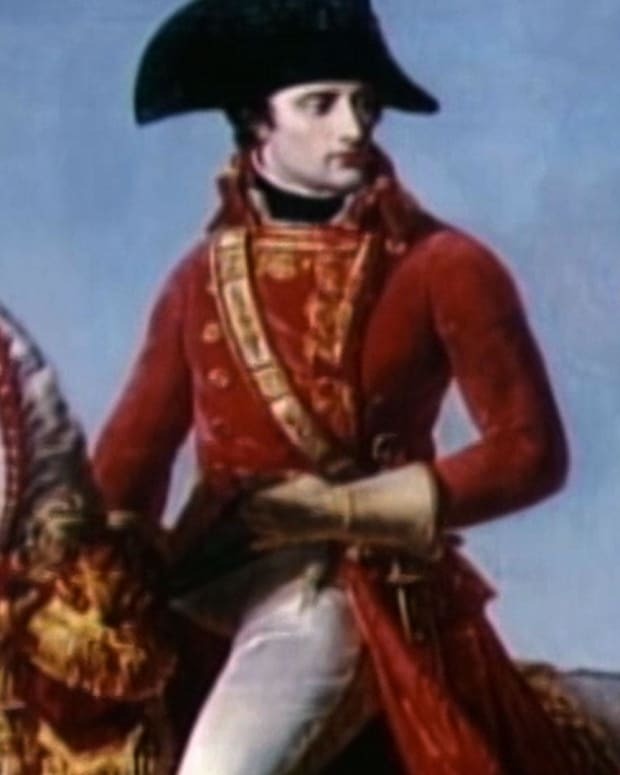 Napoleon Bonaparte is a legendary French political and military leader from the early 19th century. 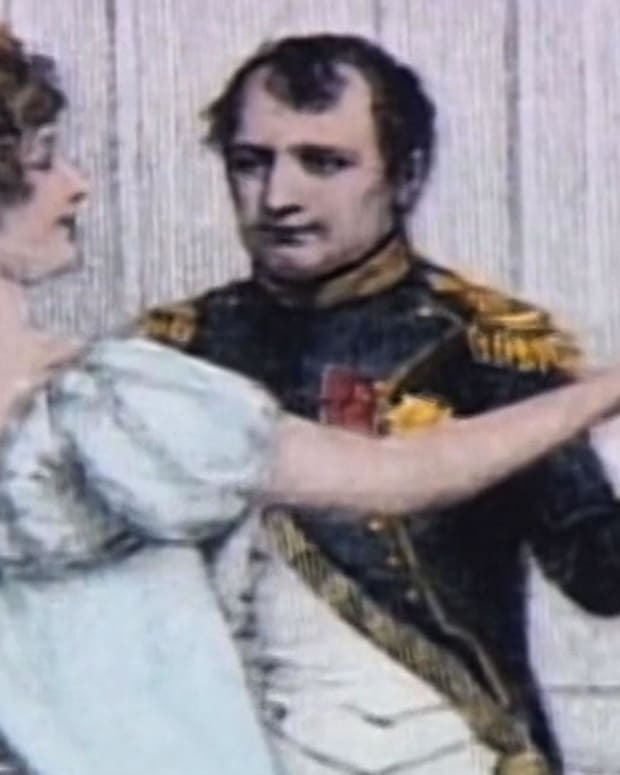 He came from an aristocratic Italian family. 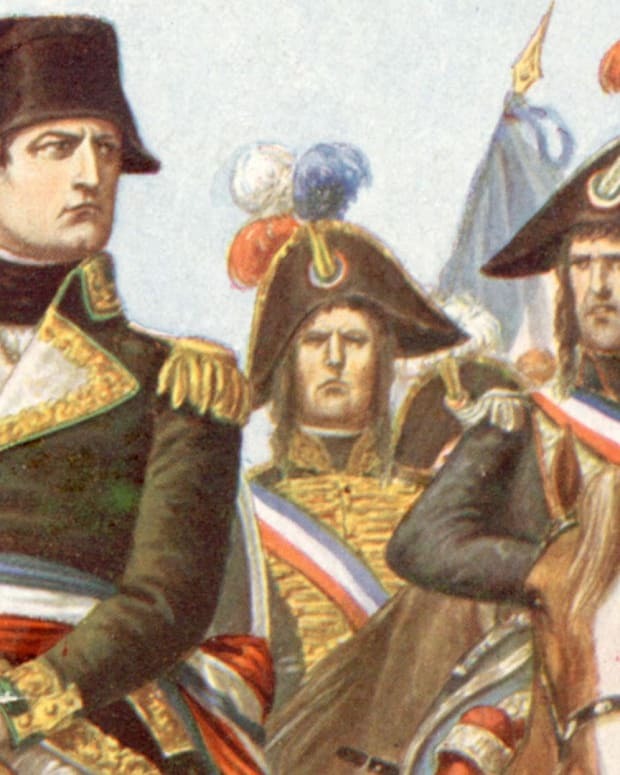 Napoleon is best known for his role in the Napoleonic Wars, in which France asserted its dominance over much of Europe. 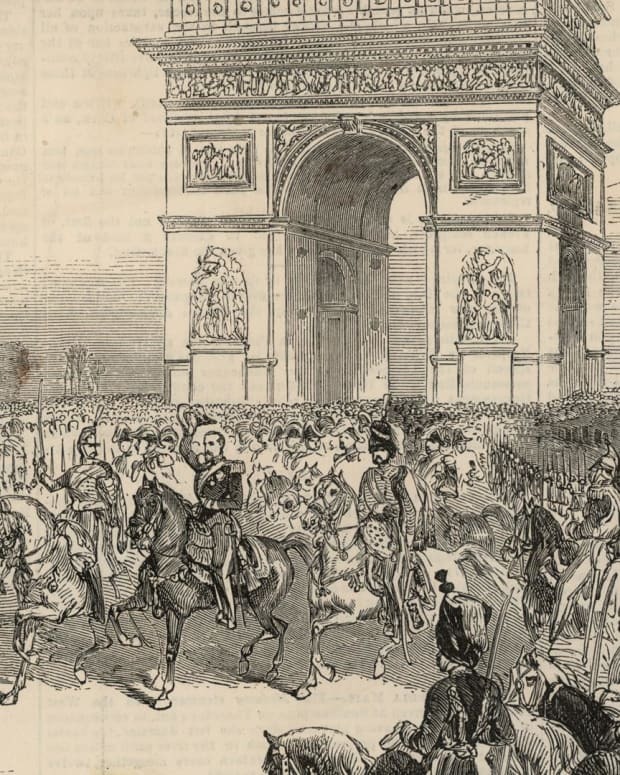 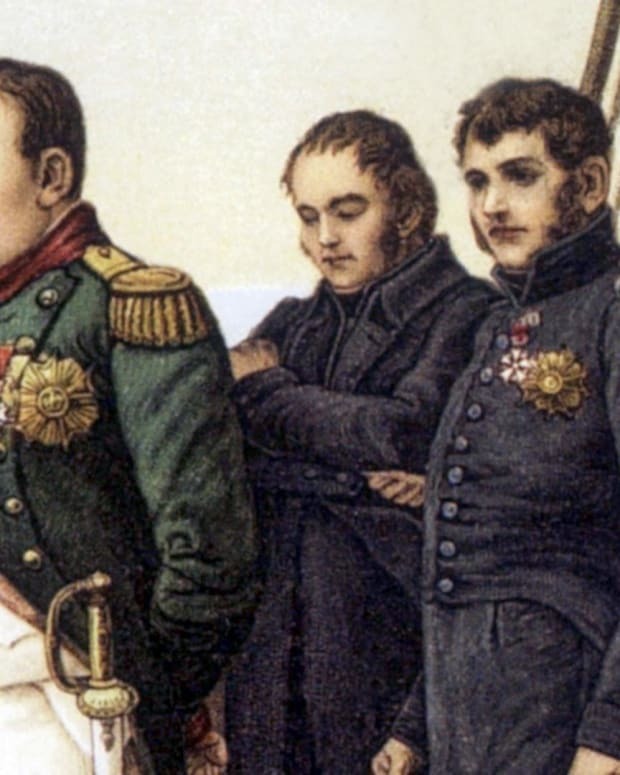 As Emperor of France his success came to an end when he went to war with Russia. 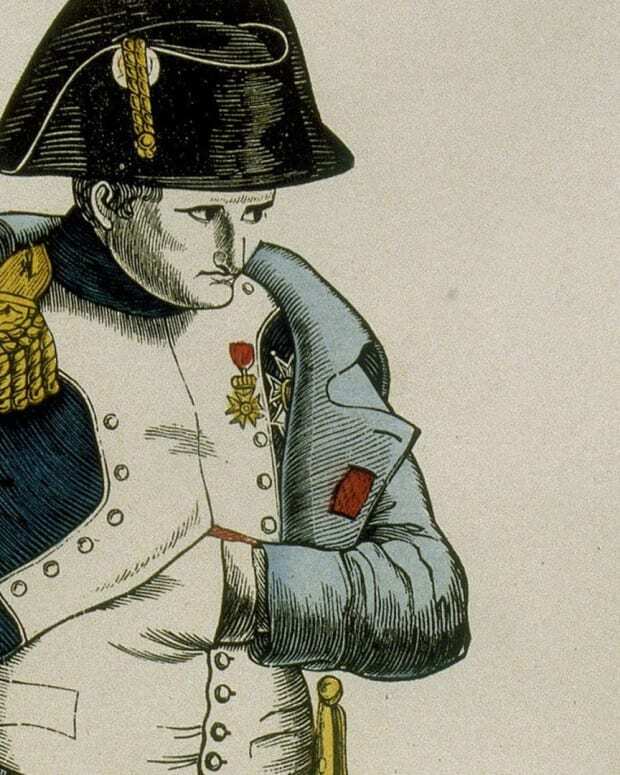 He was captured and exiled, but then came back to fight again before being defeated at the Battle of Waterloo. 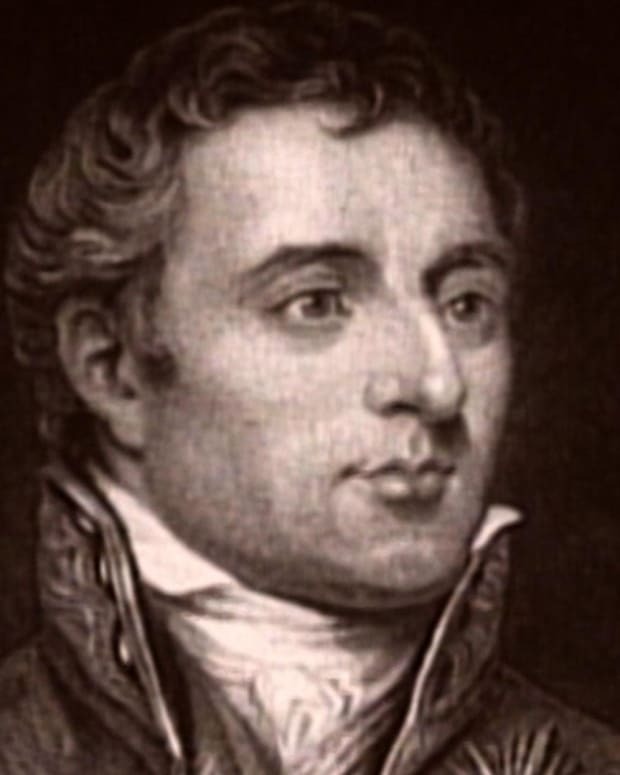 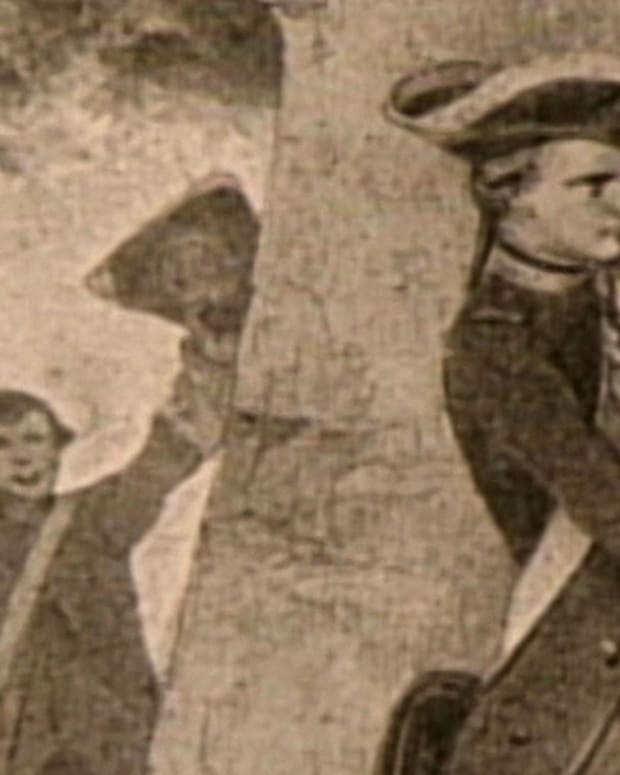 He was captured again by the British and confined for 6 years before dying at the age of 51.